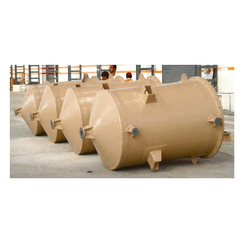 Manufacturer & Exporter of a wide range of Non Corrosive Chemicals Tanks. These products are mostly used in various industries. These products have most demand in market. 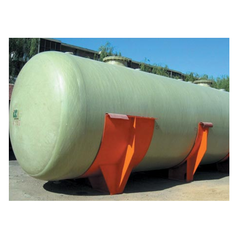 Self supporting tanks made of PVC+FRP & PP+FRP for storage of corrosive chemicals with conical and /or flat bottom & top Capacity of 200 ltrs to 60,000 ltrs. 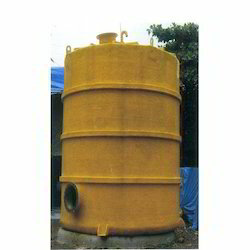 These PP, FRP, PVC Reaction Vessels & Storage Tanks are available in different shapes, sizes and with a capacity of 100kl/100 tons. 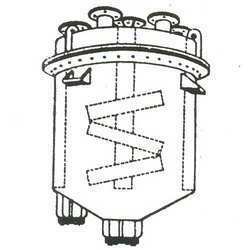 These are found in various applications like chemical, bulk drugs, intermediates, electroplating etc. 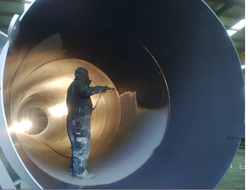 These are recognized for their features like Durable, different colors, leak proof/tested welding joints, dimensional stability, long service life.